How do we create a platform for and with people that actively contribute solutions to the deteriorating state of our world’s oceans? People that are affected first-hand by the deteriorating state of the oceans are often the ones trying to solve the causes of problems by adjusting their day-to-day habits. WWF wanted to put these ocean heroes in the spotlight to empower and inspire others – without tying them to an NGO. And so Ocean Witness was born. 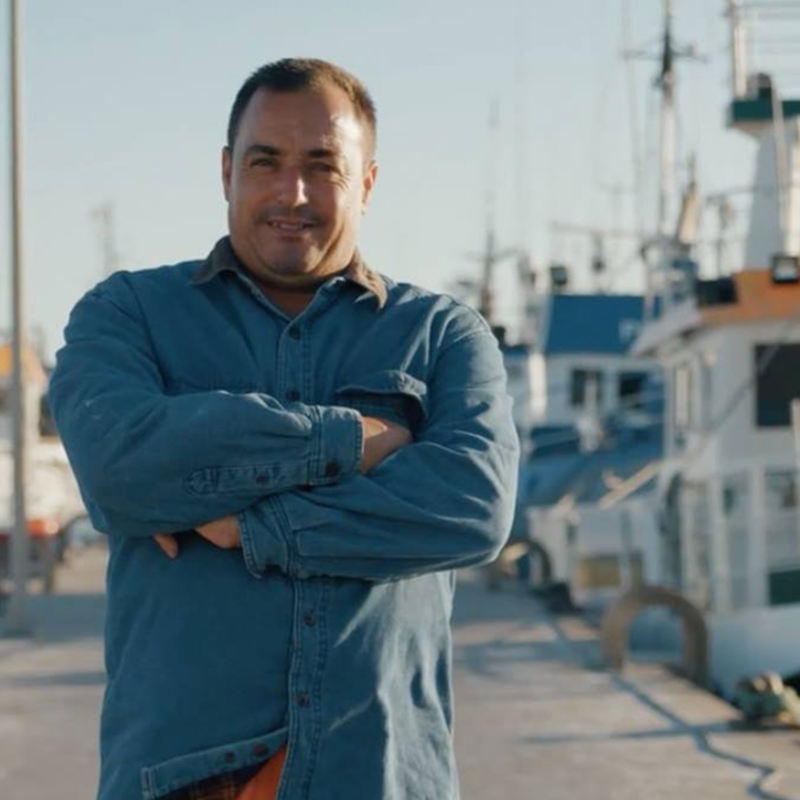 The story of Ocean Witness Fabien. The story of Ocean Witness Emanuel. The story of Ocean Witness Roziah. 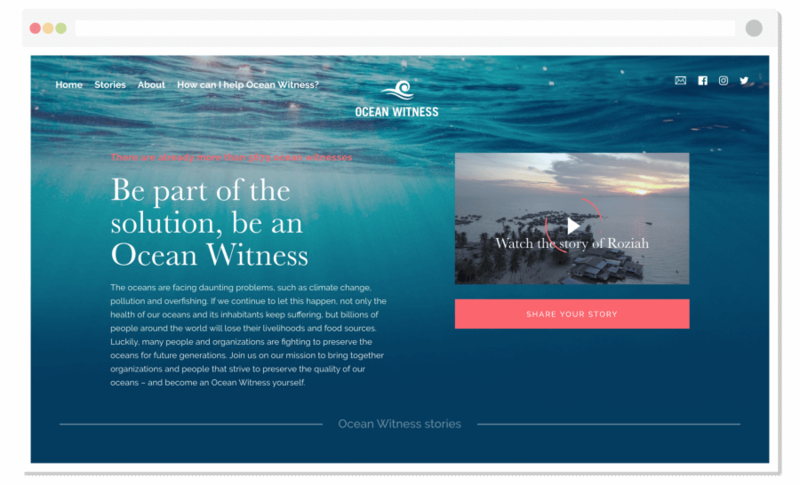 We used qualitative and quantitative research to build the Ocean Witness brand from scratch. We manage the lively community on a day-to-day basis, sharing inspiring stories of Ocean Witnesses around the world via the website, Facebook, the e-newsletter and on Instagram. Research, social strategy, video concept, video production, content creation, social management, social advertising and webcare.